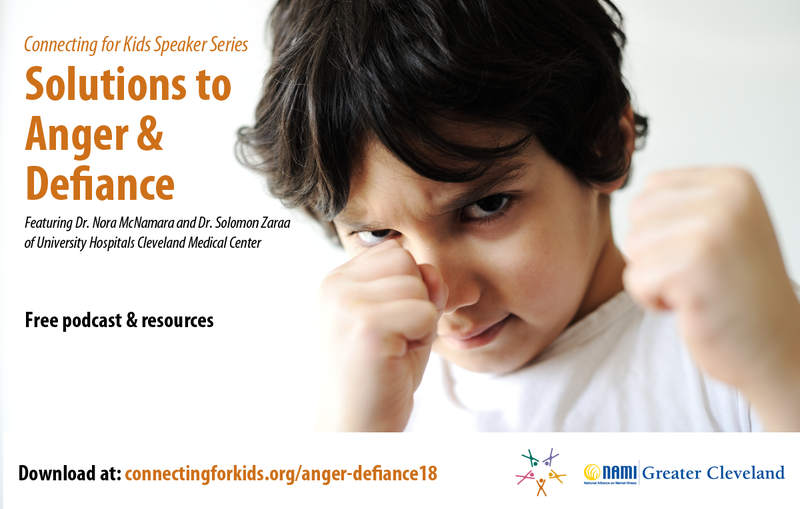 This program explores the reasons behind your child’s anger and defiance and discuss ways to create a calmer home through Dr. Ross Greene’s Collaborative & Proactive Solutions Model (CPS). Join Dr. Nora McNamara and Dr. Solomon Zaraa of University Hospitals Cleveland Medical Center as they answer questions from the audience about diagnoses, medications and CPS. 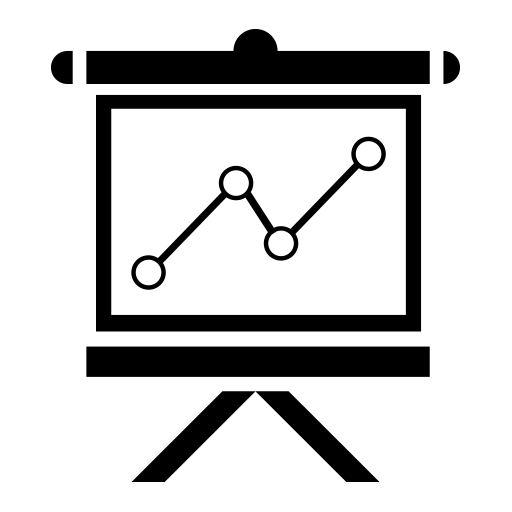 This program was co-sponsored by National Alliance on Mental Illness Greater Cleveland (NAMI GC).